Mike Davis, now a retired real estate broker lives in Southern Utah. He loves to go fishing. 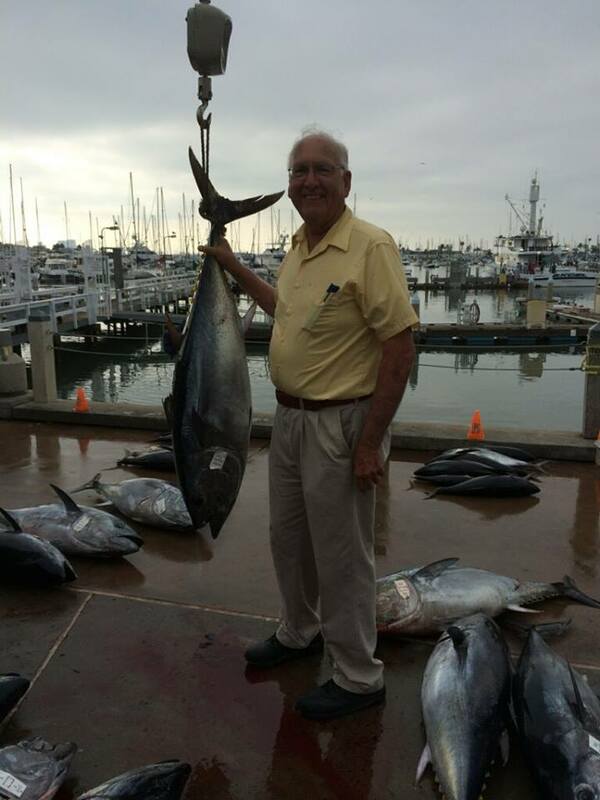 Mike has fished all over the world from Alaska to Australia including the above pictured 68 pound Blue fin tuna in San Diego. He married his sweetheart 52 years ago and has 4 children and 11 grand children. Mike was diagnosed with type 2 diabetes in 1987 at the age of 42. He manages the condition through diet, regular visits to the gym, and insulin injections. Mike was not surprised at his diagnosis due to his family history of diabetes. He is open about his life and story because he wants a better life for his children and grandchildren. Despite everything, Mike is a survivor. Besides living with diabetes he has endured heart disease including two open heart surgeries, cancer, and a kidney transplant. He just keeps going and takes it all in stride. As part of Mike’s determination to live a full life, he carries Elovate 15. Mike says Elovate 15 “Provides a sense of security when I am out and about." 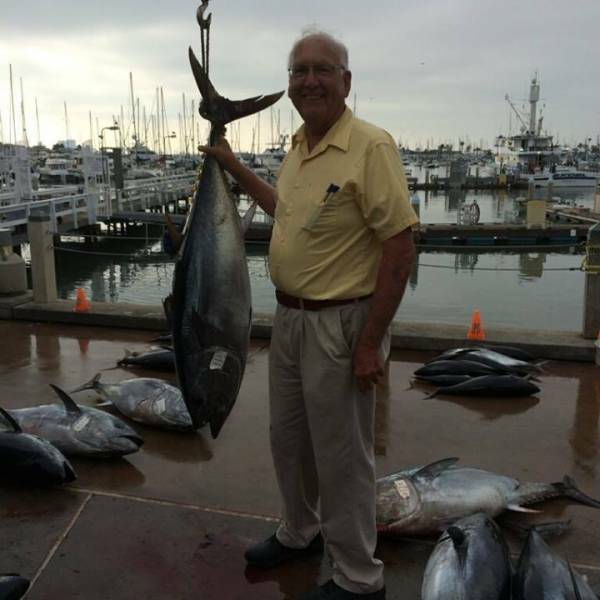 When Mike isn’t traveling the world fishing, he loves to spend time in the garden and with his grandchildren.